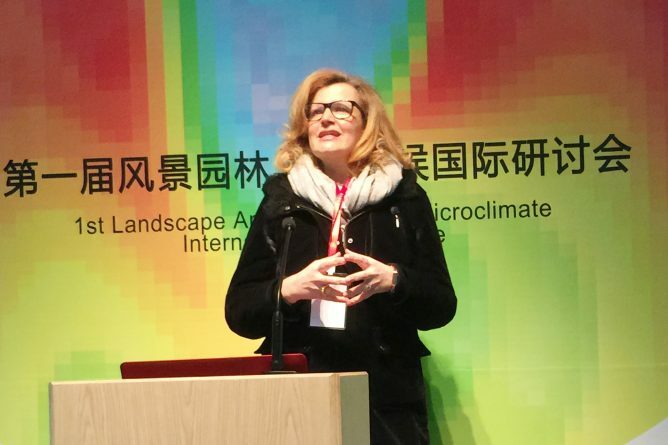 Professor Marialena Nikolopoulou gave a keynote speech at the launch of the First International Conference on Landscape Architecture and Microclimate ever held, at Tongji University, in Shanghai, China, on 26-28th January 2018. The conference marked the completion of the key research project of the National Natural Science Foundation of China “Research on design theory and method of landscape architecture response to microclimate suitability in urban livable environment”, unique in bridging the discipline of landscape architecture with microclimate studies. The conference was a big success with 210 participants from 76 universities and various professional associations. 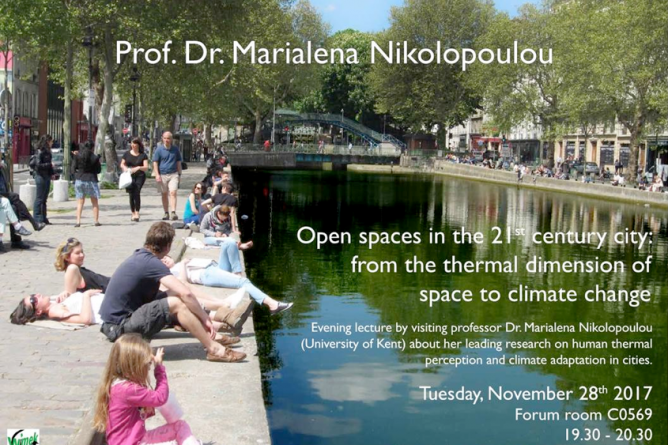 Professor Marialena Nikolopoulou will be talking about her leading research on human thermal perception and climate adaptation in cities in a talk entitled ‘Open spaces in the 21st century city: from the thermal dimension of space to climate change’ as Visiting Professor at Wageningen University, in the Netherlands, funded by the Wageningen Institute for Environment and Climate Research on Tuesday 28th November 2017. Dr Henrik Schoenefeldt will be giving a talk at St. Stephen’s Church in Canterbury on Thursday 23rd November at 7.30pm. 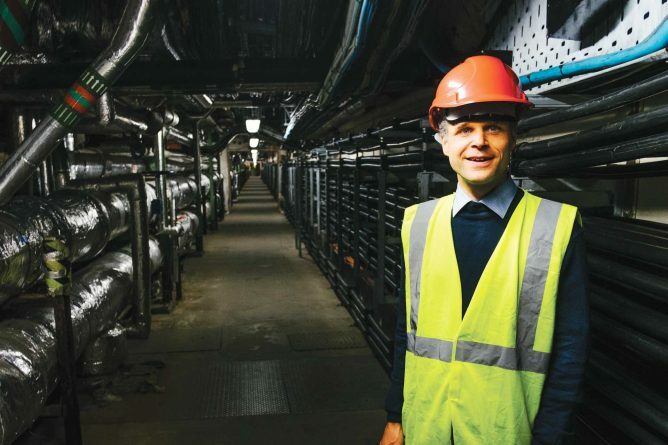 His talk entitled ‘Profane Gothic: Rediscovering the Palace of Westminster’s 19th Century Ventilation System’ will cover the restoration and renewal within the Palace of Westminster, and explores how the gothic architecture of the Houses of Parliament has been shaped by its innovative Victorian ventilation system. The next CASE Open Lecture will be given by Ze Nunes from MACH Acoustics on Tuesday 7th November at 6PM in Marlowe Lecture Theatre 1. Ze is the Founding Director of MACH Acoustics. 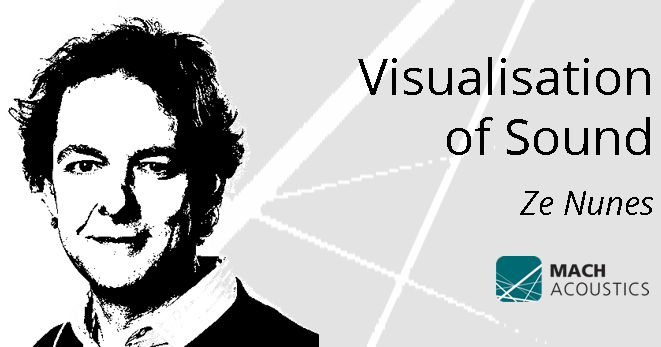 He is passionate about the role of acoustics in improving the built environment and committed to sustainability as a fundamental principle of good design. A proven innovator, he relishes the interdisciplinary challenges of great architecture, always ready to break with convention in the quest for better answers, a combination that has seen MACH Acoustics win countless jobs with the largest contractors and most celebrated architects. What if we could see how sound behaves how it enters and moves around a building? 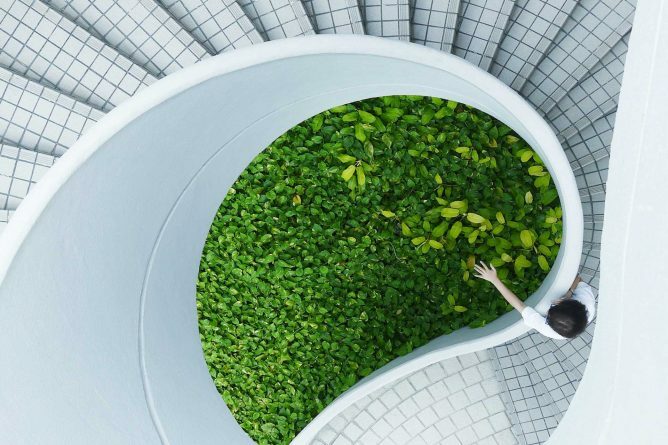 Would this help us design greener better buildings? Acoustics can be challenging to grasp because we cannot ‘see’ sound. When assessing a building’s thermal performance, thermal imaging clearly shows the impact of diﬀerent design solutions. MACH are greatly innovative, applying clever visuals and creative thinking to explain the unintuitive nature of acoustics. Modelling and visual representations of sound are shown to deliver truly clever, beautiful buildings. This talk takes a ‘David Attenborough approach’ to inspire and inform designers, by visualising sound. With the overall aim being that if we could see sound could we make our buildings significantly more sustainable? 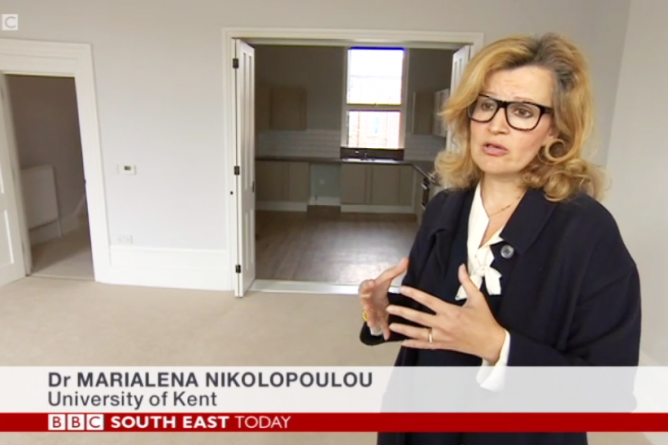 The Director of CASE, Prof. Marialena Nikolopoulou, appeared at the BBC South East evening news last night, discussing the refurbishment of the Dalby Square townhouse in Margate with a focus on future proofing against climate change and intergeneration living. 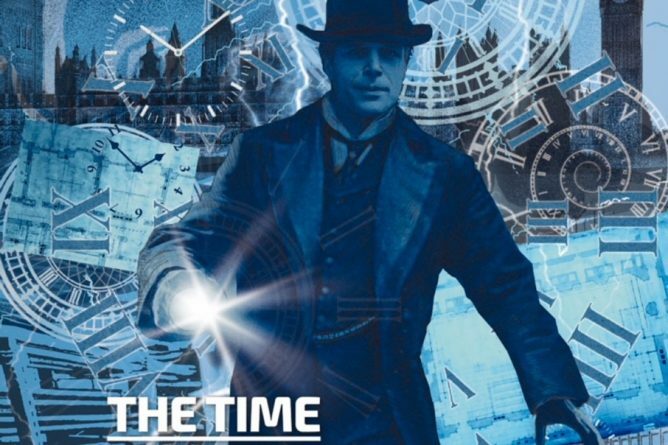 This is an innovative regeneration project that is proactively addressing the challenges of climate change, an ageing population and housing shortages by renovating and converting a Victorian property in Margate for multi-generational living. The upcoming CASE Open Lecture will be given by A. Mridul and Shilpa Mridul on Thursday 12th October at 5PM in Marlowe Lecture Theatre 1 with their talk entitled ‘Birkha Bawari: A 21st Century step-well in India’. Step-wells, subterranean aqua-structures (Bawari or Vav in local dialect) were an integral part of Indian communities from 2nd century A.D. till the end of 19th century. Relegated in favour of canal and piped water-supply, these exquisite step-wells were gradually abandoned and forgotten. However, as ecological and sustainability issues took center-stage amidst growing concern over the deepening water-crisis, it became vital that ancient wisdom of harnessing water be revisited and adapted by resurrecting the traditional water systems, creating new ones, rationalizing the modern and integrating the entire gamut of aqua-architecture to build a sustainable water-network. 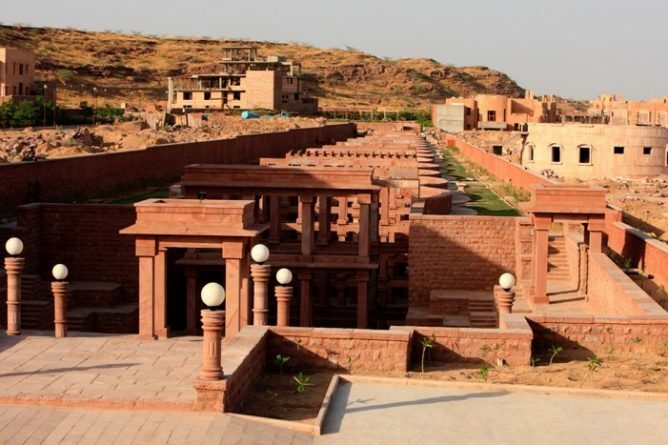 The talk will focus on the how using traditional language in contemporary context, they have designed a new subterranean structure, Birkha Bawari, fashioned like a step-well, in a residential colony in Jodhpur. With a capacity to hold over 17.5 million litres of rain-water, it is a unique structural system built of sandstone quarried from its own site. This project exemplifies that such large water conserving structures are still architecturally feasible and economically viable. The team have been exponents of Green Architecture long before it became a movement and have won numerous international and national awards. Known for lending an earthy identity to their buildings, they have done pioneering work in sandstone, mud, lime and other low carbon generating materials and are committed to judicious use of resources. The Melbourne School of Design has collaborated with them for their WaterLore programme aimed at knowledge sharing of water systems in dry places of the world. 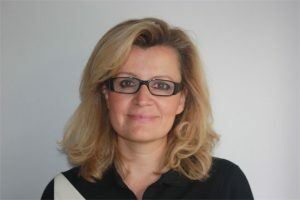 Professor Marialena Nikolopoulou, Director of CASE (Centre for Architecture and the Sustainable Environment), has been invited to the 3rd Royal Academy of Engineering Frontiers of Engineering for Development symposium “Sustainable Global Wellbeing”, to co-chair the session on “Innovation for Sustainable Development” along with the Director of the UK Energy Research Centre. The interdisciplinary workshop aims to encourage collaborative work, promoting international development, and cross disciplinary thinking among the next generation of leaders in engineering. In order to help cement new collaborations, groups of participants are invited to apply for seed funding of £20,000 to help develop a new collaborative partnership. The symposium is taking place at the Oxford Union, from Monday 18 to Wednesday 20 September 2017. 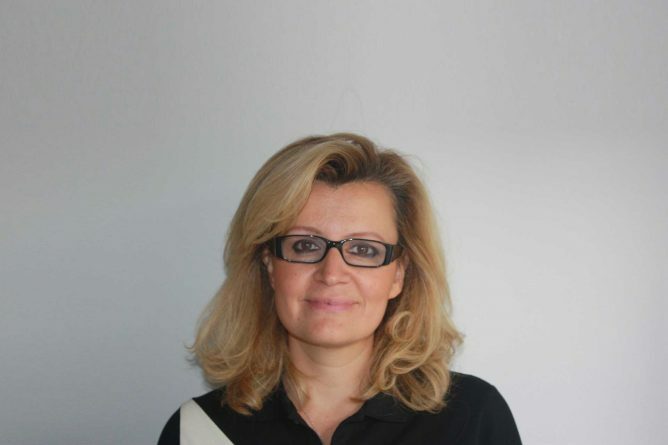 Professor Marialena Nikolopoulou, Director of CASE (Centre for Architecture and the Sustainable Environment) was recently featured in an article in the Financial Times discussing the walkability of Europe’s cities following recent terror attacks. To read the full article written by Andrew Hill in the Financial Times, please click here. The School’s CASE Centre has been awarded major funding to carry out fundamental experimental research “Urban albedo computation in high latitude locations: An experimental approach”. 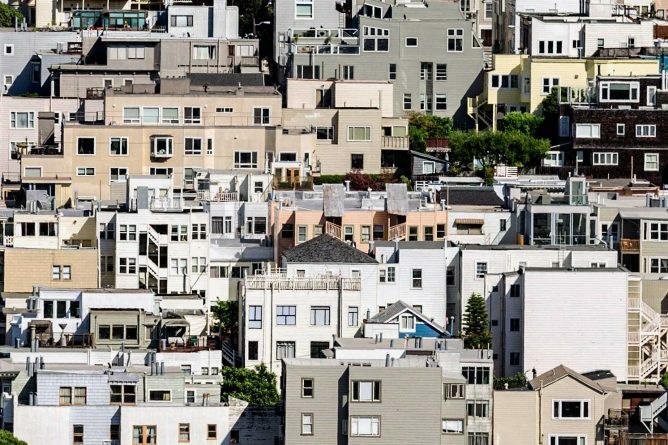 A better understanding of urban albedo will provide a powerful method to help mitigate the effects of global warming by allowing more accurate computer simulation of building performance. The £900,000 EPSRC-funded project was conceived and largely developed by Dr Giridharan Renganathan who along with the rest of the team secured support from major stakeholders, from professional bodies, to local government and industry partners. The investigators are currently working with Kent Estates to identify a suitable site within the campus for building a large experimental model of specific areas of London. Dr Renganathan is presenting at the London Climate Change Programme (LCCP) heat risk group meeting and UKCP18 briefings later this month.